The latest 2015 version of AllyCAD will be available as from the 1st May. You can update your software subscription now, ahead of the annual price increase in March, and you will be entitled to receive the new version following its release. Our pricing is geared towards assisting you to update what you need as and when you need it and we do not suddenly hike our prices on the back of forex rates. Contact us to find out how we can help you. With many new major features soon to be released in the upcoming version, we will keep you up to date with what you can expect. The following is a new feature which has been added in response to client requests. The ability to generate production drawings which require minimal CAD editing, is one of the valuable time-saving features which our clients value. 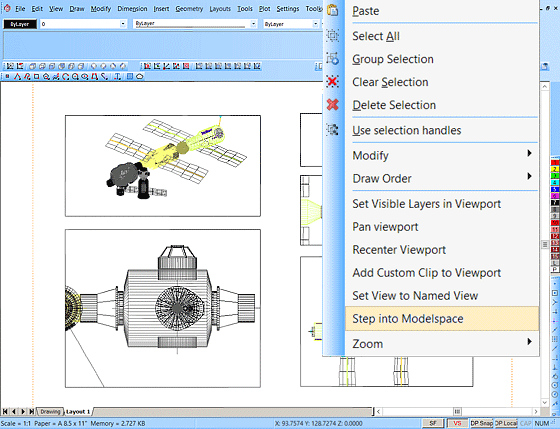 To build on this feature we have included the means not only to split a drawing window into multiple views and named viewports, but in the 2015 version, it is now also possible to 'step into modelspace' from a layout viewport. This allows you to quickly refine any changes that you may need to make via the viewport, giving you even more efficient control over your final drawing. The accredited training courses listed below are facilitated by engineering professionals who have experience with the use of our software in industry applications. Our innovative tuition provides delegates with ample opportunity to practice their new skills in a supportive learning environment. AllyCAD is more user friendly than other packages. Riaan	van Dyk, KLS Consulting Engineers, Cape Town. 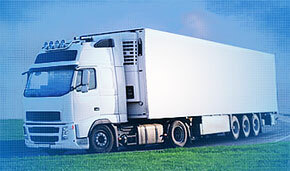 The software saves a lot of time to complete drawings. Thank You! Bulelwa Mzamo, Buffalo City Metropolitan Municipality. This is the only software which gives easy interaction between CAD and other design packages. Gcobani Zwelibanzi, Ethekwini Municipality. I've been an AllyCAD user for a long time because I work with large images and XRefs. Helene von Wielligh,	VIP Consulting Engineers. Find out more about the courses listed above on our training page. We want to hear from you about AllyCAD and invite you to add your feedback, along with any 'wish-list' features that you would like to see included in future versions of the software. KLS Consulting Engineers fulfilled the civil & structural engineering services for the development of Matlosana Mall in Klerksdorp (Northwest Province). 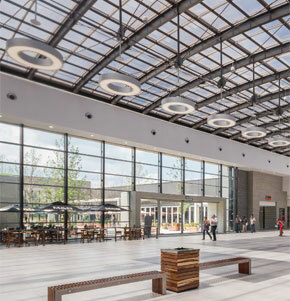 Technical engineer Johan Malherbe explained that AllyCAD software assisted them to fulfill the design requirements which addressed aesthetic, functional and energy efficient factors. The project also involved the creation of a total of 2,376 parking bays both outside and within basement parking facilities. Read the full project details here. 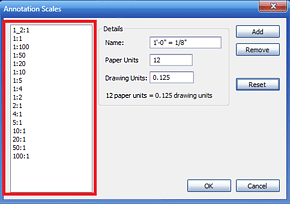 Reduce the size of a drawing file by removing unused objects and duplicate entities in the drawing? Clean up unused styles or blocks in your drawing? One way to do this is to use the Purge function. Read the tech tip here. TURN is an add-on which you can purchase for your AllyCAD software. TURN provides dynamic and interactive simulation for low speed turning manoeuvres along a specified tracking path which includes cars, trucks, articulated vehicles, trailers, commercial aircraft and forklifts. Easily track path definitions and calculate the smallest turning circle. To purchase TURN for AllyCAD please visit the TURN page on the website. If you are already enjoying AllyCAD's intuitive and time saving design tools you may want to purchase a HOME version to use for your home projects. Make sure you are using the latest version of AllyCAD 2014.